Cognition is Beautiful. It’s beautiful to know. CineFringe Film Festival and Summerhall partner up to present 6 specially chosen Short films exploring the transient line between dream world and reality, of cognition vs unfamiliarity. This 65 minute screening features a mixture of works from this year’s Fringe Film Festival alongside several films exclusively curated for Summerhall. Genre’s will be dismantled and realities questioned in this pic and mix of Animation, Drama, Documentary and the experimental. 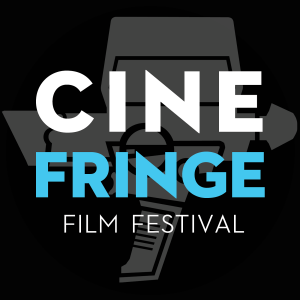 "Who needs the EIFF when there’s CineFringe?" "Support this wonderful new addition to the Fringe"